This entry was posted in What Ladies Love and tagged artwork, Chicago, d.j. 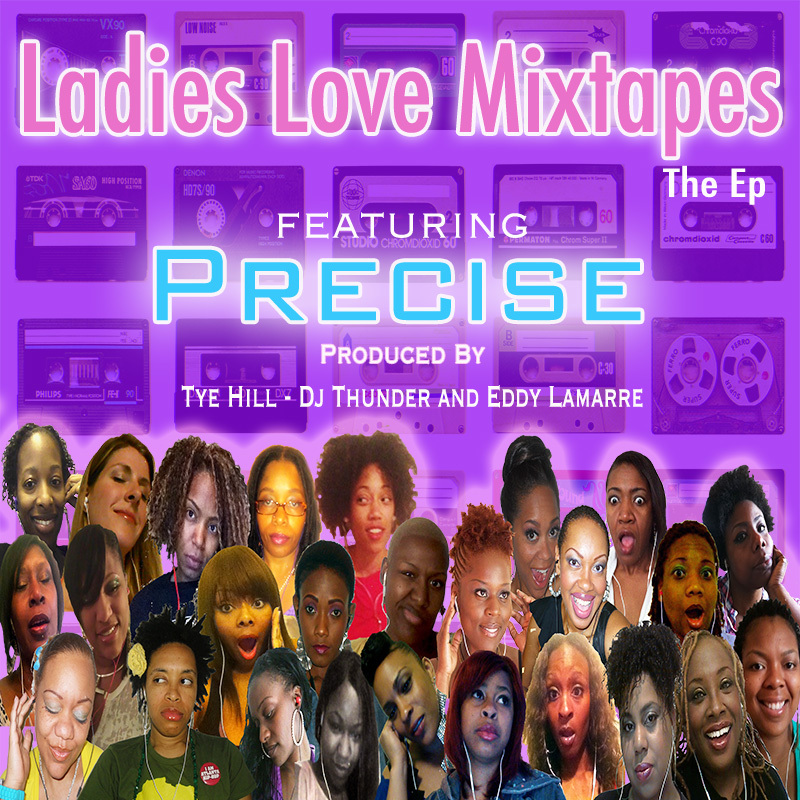 thunder, emcee, ep, hip-hop, ladies, love, mixtapes, Precise, tyehill by Precise. Bookmark the permalink.